Are you currently searching for a concrete cutting company that can help you out with a residential or Commercial project in Coode Island? There are several companies that can provide this type of service, but a company called Megasaw might be exactly what you need. This is a business that is well known in the industry, one that is fully equipped to handle concrete grinding, drilling and cutting. They have a fleet of vehicles that will have all of the equipment that they need to come out to your location, cut your concrete for you, and do so at an affordable price. This is why you should consider working with this concrete cutting Coode Island business. A couple of the reasons why people use this particular company is that they have concrete cutting and drilling tools that go down to 150 mm. 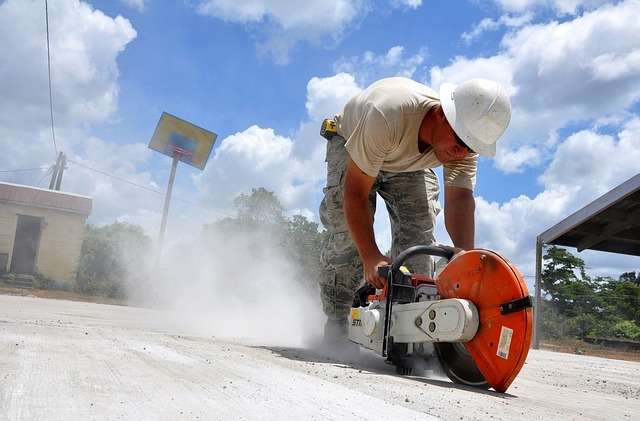 They have ring saws, wall saws, and they can even help you if you are working with concrete on a roadway. Wire sawing and diamond grinding are both perfect for concrete restoration projects. However, if your goal is to simply cut concrete, you will certainly want to set an appointment with this reputable business which is the best in Coode Island.